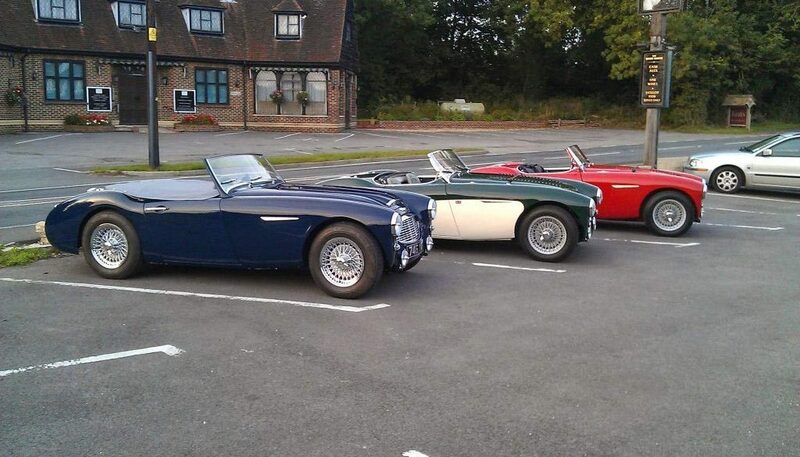 Join us in the evenings on the 3rd Wednesday of every month for a classic car meeting with the Winchester Classic Car Club. 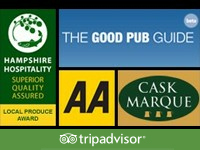 Bring yours or simply come and take a look. PS. There will be more cars than shown in the photo. 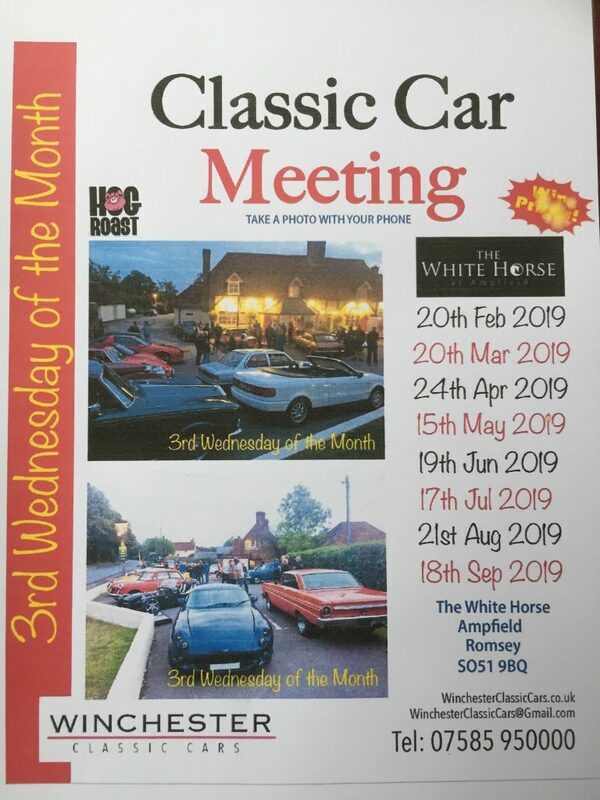 The last ad hoc meeting saw some thirty cars and owners attend which can be seen in the poster below.